(Natural News) Microbial fuel cell technology shows plenty of promise for generating electricity in places where power sources may be limited, but they haven’t been perfected yet. Now a group of researchers from the Kaunas University of Technology (KTU) have shown that it’s possible to improve their efficiency with the use of modified graphite felt. After testing, they found that their modification resulted in a 20 percent increase in the voltage delivered compared to typical versions. Microbial fuel cells (MFC) exist as an alternative to traditional fossil fuel-based sources of electricity. The past two decades has seen a dramatic increase in pollution brought forth by fossil fuels, so such technologies needed to exist. Currently, microbial fuel cell technology is being studied by researchers from all around the world in order to figure out how to best utilize it. The new study conducted at KTU is just one of many similar efforts that are looking to improve efficiency without raising costs. According to Dr. Kristina Kantimien, a researcher from the KTU Faculty of Chemical Technology, microbial fuel cells are reliably organic, and that is what makes them so special. “Microbial fuel cell production is probably the only technology, in which the electricity is being generated from oxidation or organic compounds in room temperature,” she remarked. “In other words, there is no need to burn anything, and the process is not depending on sunlight.” Microbial fuel cells are powered with the use of living microorganisms that possess clean and sustainable features, and can generate electricity through natural processes under normal natural conditions. In their study, the KTU researchers tested the qualities as well as biocompatibility of MFC anodes in order to measure what kind of impact making a chance to them can have. After careful consideration, the researchers went with a new design for a new MFC prototype that’s involves the use of modified graphite felt as an anode. This one simple change is what brought the researchers positive results. “The modification of the anode allowed to increase the cell voltage; it is 20 percent higher than that of the control MFC with the usual anode. Although we are researching this technology only for a year, the first results are really inspiring,” said Kantimien. Based on their study’s results, the researchers predicted that MFC could someday become highly beneficial for small-scale wastewater treatment plants or other such places where the electrical energy supply isn’t readily available. The researchers noted that only MFC technology can be a possible cause of such changes in the future due to its uniquely multi-functional application. To be more specific, the researchers envisioned a future wherein wastewater and slime that has been collected in wastewater plants are used as food for bacteria. With the integration of MFC technology in these kinds of wastewater treatment systems, there would be a significant reduction in the usage of electrical energy for its exploitation, and the whole plant would turn into a closed ecosystem. The resulting energy surplus can then be diverted to the grid and carried elsewhere. The findings in this study might be instrumental in inspiring even more research on the subject. It is said that the idea that microorganisms could be used to generate any amount of electricity first surfaced in 1911, and it has persisted since then. With more groups conducting research on how to maximize fuel cell technology and further improve it, perhaps the technology can be taken to new heights and used for the benefit of even more people. 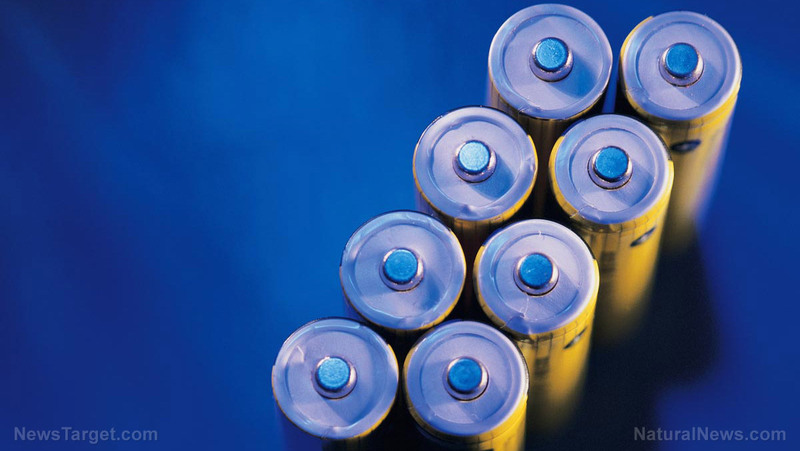 Find out more about fuel cells in Power.news.